Salep, a drink we all love to drink, is made from the powdered roots of a plant. It is a wire rooted herbaceous plant from the salep family. It is also referred to as salep orchid, orchid, orchis, busy lizzie, timothy grass and salep. The plant has a vertical body and purple flowers. It emits a fragrant herbal scent. The parts used in making salep are the roots, as well as the two root tubers. The salep plant is mostly grown in Western Black Sea, Marmara, Aegean and Western Mediterranean in Turkey. You will find the most delicious salep drink at the Kastamonu Taşköprü, Burdur Bucak and Yozgat Akdağmadeni districts. This plant is also grown in many countries such as Albania, Syria, Lebanon, Bulgaria, Greece and Iran. It encourages those who do not fancy milk to consume more milk and increase their calcium intake. It warms you up with its cozy aroma during harsh winter months when flu infections, bronchitis and coughing fits wreak havoc. It also helps you feel full. It keeps you in fine fettle with its rich content of minerals. It is known to give the skin a more radiant and glowing look. It helps the tissues heal thanks to its adhesive mucilage content. It strengthens the heart and balances the body temperature. The salep plant is known to have been used for at least 3,000 years. Salep’s absorption into the Turkish culture occurred at around the 8th century, the same time when Turks started converting to Islam. However, what is known with certainty is that it was used for medical purposes in the 17th century and drunk together with various spices and rose water. It is also known to have been consumed in the 18th and 19th centuries by adding sugar, honey, molasses, ginger, cinnamon, rose water and some floral waters to sweeten its taste. 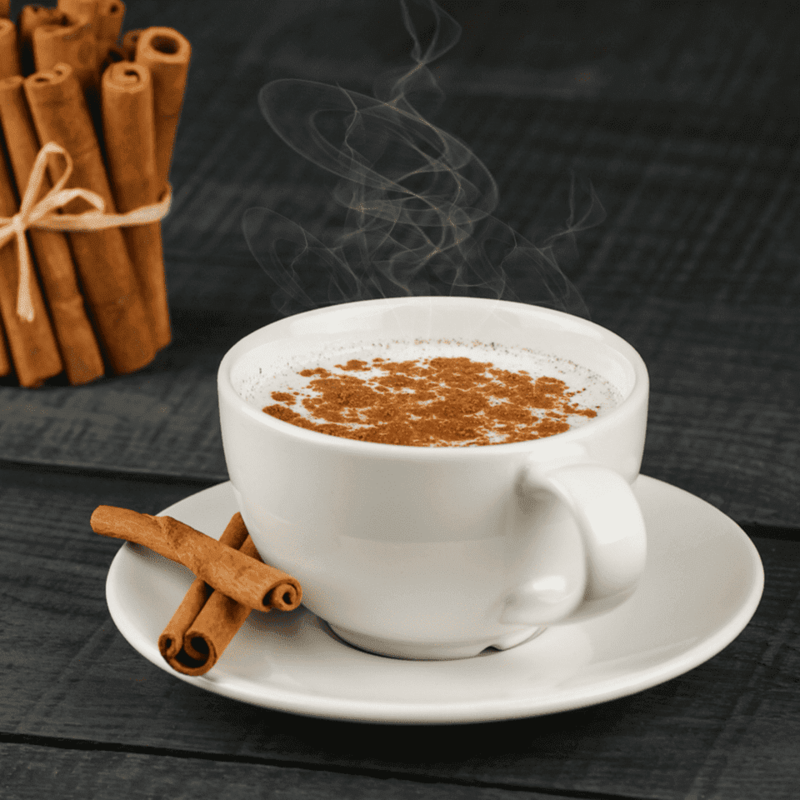 It is also known that in the 18th century, salep shops were opened in the UK, and France also later joined this trend and started selling salep in the mornings. In Athens also, salep is a drink that people have come to love and drink on a regular basis. It is a complete source of vitamins and minerals with its niacin, thiamine, sodium, phosphorus, iron, calcium, carbohydrate and riboflavin content. With its lactic acid content, it functions as a preventive measure against heartburn, flatulence, acid indigestion and bloating. It is known to induce the production of more breast milk in women. It is rich in probiotics. Its phosphorus and calcium content is good for the bones. It is ideal for those who wish to gain weight thanks to its high calorie content. 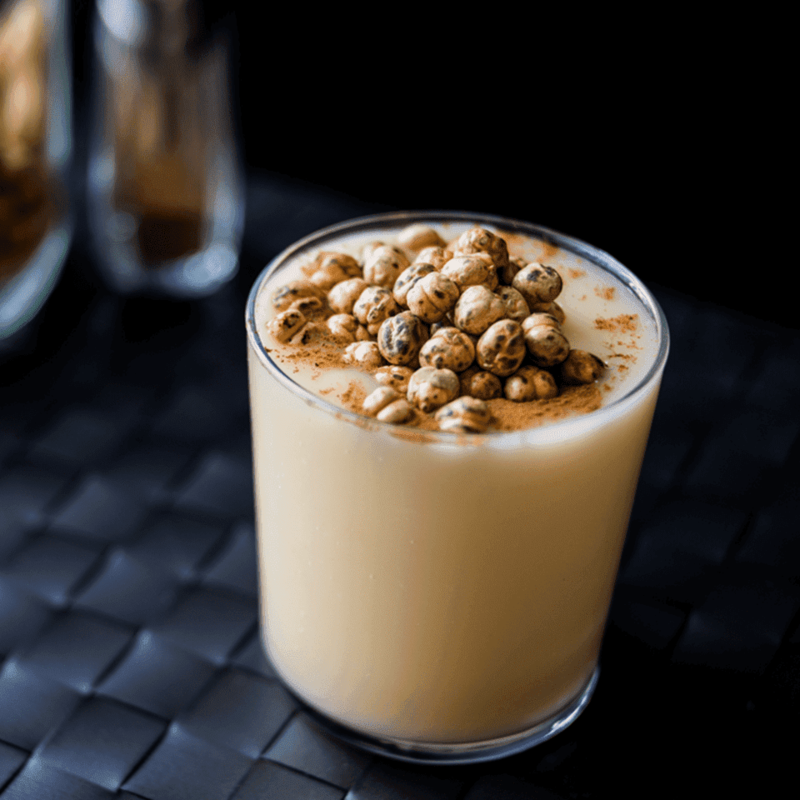 Elite World Hotels is now staging Salep and Boza days to bring to you these two popular winter drinks. All you need to do is put your feet up and let your taste buds be amazed with the unique flavors winter offers. Salep and Boza Days will continue until 28 February in all Coffee Company shops at Elite World Hotels.